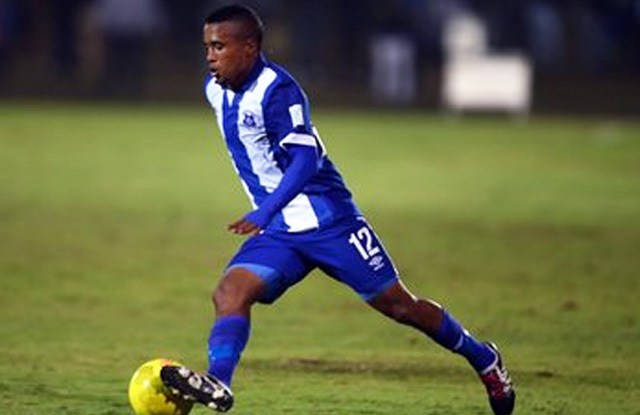 Maritzburg’s promising start to the MultiChoice Diski Challenge continued when they beat SuperSport United 2-1 at the Harry Gwala Stadium on Saturday. The result sees the Team of Choice’s Reserve side maintaining an unbeaten record with two wins and two draws in their four matches this season, which leaves them fifth on the standings. 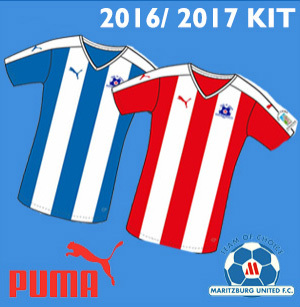 Maritzburg’s next MDC game is on Saturday 15 October when they take on Cape Town City at the NY 49 Gugulethu Stadium.